The MDA and Augie Nieto announced today the transition of management of the "Augie's Quest" campaign to the ALS Therapy Development Institute. 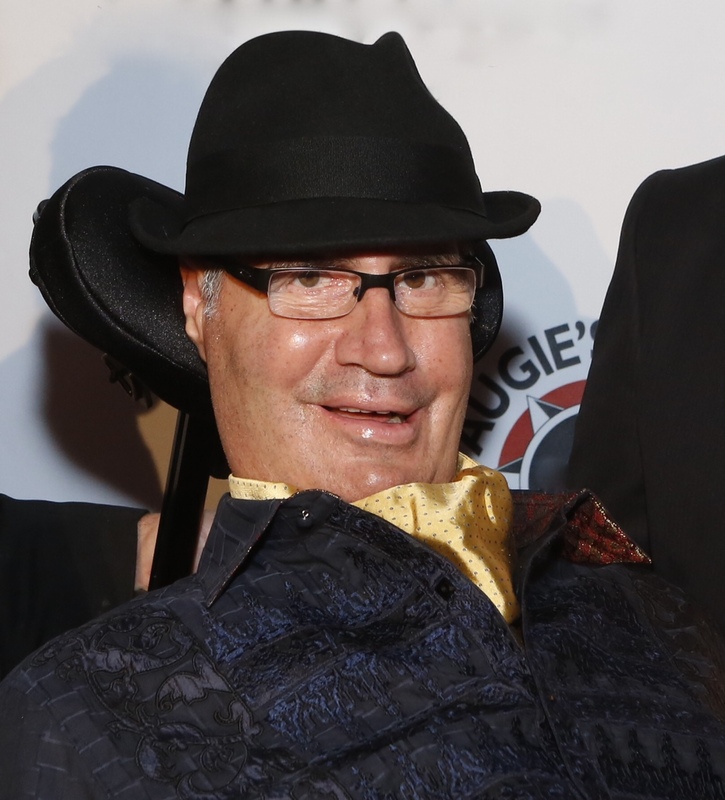 The Muscular Dystrophy Association (MDA) and Augie Nieto, co-chairman of MDA’s ALS division together with his wife Lynne, today announced the transition of management of the successful “Augie’s Quest” campaign from MDA to the ALS Therapy Development Institute (ALS TDI) effective immediately. Since 2007, Augie’s Quest has raised nearly $40 million that has funded research and drug development ventures at ALS TDI. Those investments have enabled the Institute to lead the world in preclinical drug screening of potential treatments for ALS, advance a promising treatment into clinical trial quicker than ever before, develop new animal and induced pluripotent stem cell models to advance others, and partner with several global biotechnology and pharmaceutical companies on other important ALS treatment development programs. “I have been working with the MDA since I was diagnosed with ALS. It is a stellar organization. The momentum we have built with Augie’s Quest at ALS TDI requires a renewed and focused effort on increasing the amount of funds going to research and drug development. I call upon all my fellow PALS and the global ALS community to join me in accomplishing the task before us,” said Nieto, who also serves as chairman of ALS TDI. MDA and ALS TDI are finalizing transition plans for Augie’s Quest. Both organizations are committed to rapidly completing this transition to ALS TDI, including many high-profile fundraising events and sponsorships created by Augie’s Quest, so that there is no effect on the pace of important drug development efforts for ALS patients today. The mission of the ALS Therapy Development Institute (ALS TDI) is to discover and develop effective treatments to end ALS as soon as possible. ALS TDI is the world’s largest independent ALS/MND drug development-focused nonprofit organization. The Institute currently employees more than 30 full-time scientists at its facility which work collaboratively using the latest technology and models to identify and rapidly development potential treatments for ALS. It currently has partnerships with dozens of pharmaceutical and biotechnology companies worldwide in order to advance potential treatments into the clinic. Its lead ALS therapeutic candidate, Novartis’ (Switzerland) Gilenya (TDI-132), is in Phase 2A clinical trial for ALS. The 501c3 nonprofit biotech is funded and led by people living with ALS and their families. For more information, visitwww.als.net.